The Union Ministry for Human Resource Development has released the new CBSE Affiliation Bye-laws. While interacting with media at Press conference the Union Minister for Human Resource Development Prakash Javadekar informed that the affiliation byelaws of the Central Board of Secondary Education (CBSE) have been completely revamped to ensure speed, transparency, hassle-free procedures and ease of doing business with the CBSE. It should be noted that the HRD Minister had earlier this year, directed the Board to completely revisit its affiliation bye laws to make the system more robust and quality driven. 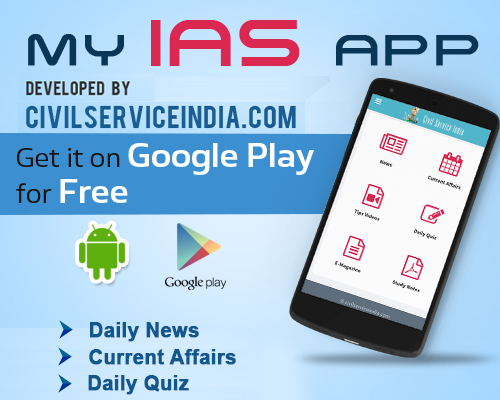 While highlighting the main changes, Prakash Javadekar said that the new byelaws denote a major shift from the highly complex procedures followed earlier, to a simplified system based on preventing duplication of processes. CBSE is a national level Board conducting examinations for Classes X and XII. It affiliates schools across India and abroad upon fulfilment of various conditions as prescribed in its Affiliation Bye Laws. At present 20783 schools are affiliated with the Board. The Affiliation Byelaws in position were first made in the year 1988 and were last modified in the year 2012. Javadekar informed that one of the salient features of the revised bye laws rests on the fact that there is duplication of processes at CBSE and state government level. For issuing recognition under RTE Act and NOC, the state education administration verifies various certificates to be obtained from local bodies, revenue department, cooperatives department, etc. The CBSE re-verifies them after applications are received. This is very long drawn process. Therefore, to prevent this duplication, schools will now be required to submit only two documents at the time of applying for affiliation, instead of 12-14 documents being submitted earlier: one would be a document vetted by the head of district education administration validating all aspects such as building safety, sanitation, land ownership, etc, and another would be a self-affidavit where the school would certify its adherence to fee norms, infrastructure norms, etc. As a result of this major change the Board shall not revisit any of the aspects vetted by the state during inspection and the delay due to scrutiny and non-compliance of deficiencies in these documents shall be drastically curtailed.